Only three ingredients. Perfect for a party, and I do believe that Halloween kicks off the party season. The fall is filled with holidays, parties, my birthday…OK, so maybe there is a chance you’re not thinking about that last one. 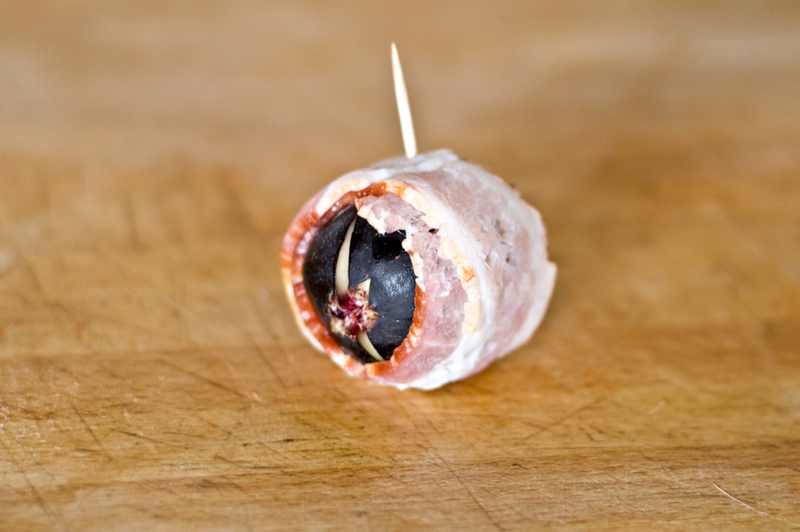 The number one food related question people ask me is about recipes for easy, yummy party food. First, party food generally has to travel well. Second, it has to survive at room temp for extended periods of time. Third, it has to be a crowd pleaser. I do believe, Figs in a Blanket meet all of those requirements. 1. Preheat oven to 400. 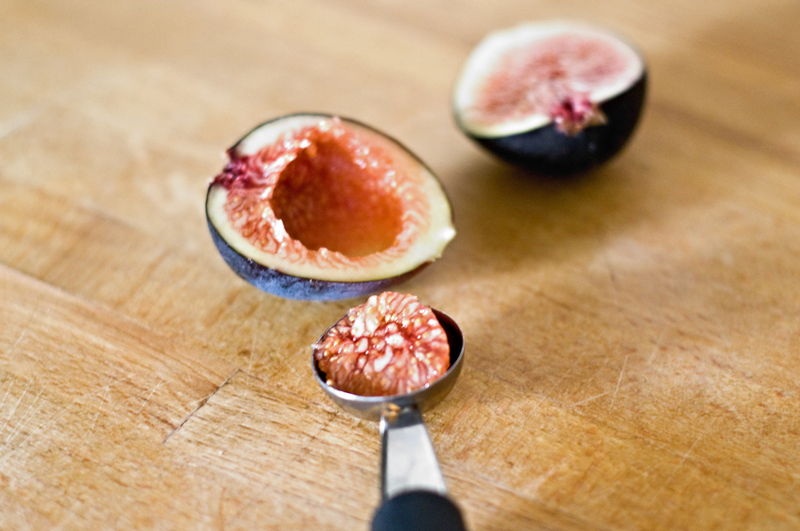 Cut the figs in half. 2. Scoop out a large portion of the insides with a melon baller (a small spoon should do fine as well). 4. 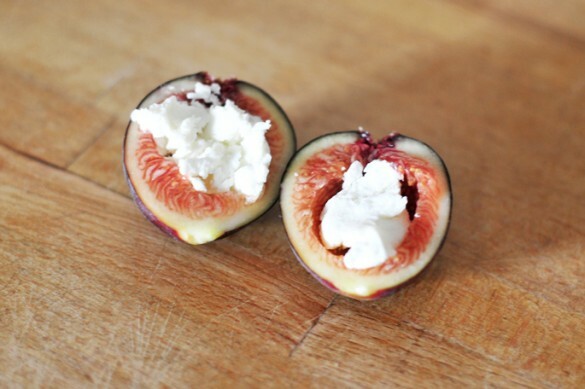 Fill the hole with yummy goat cheese. 5. Re-assemble the fig and wrap it tightly with a strip of bacon. Secure with a toothpick. 6. 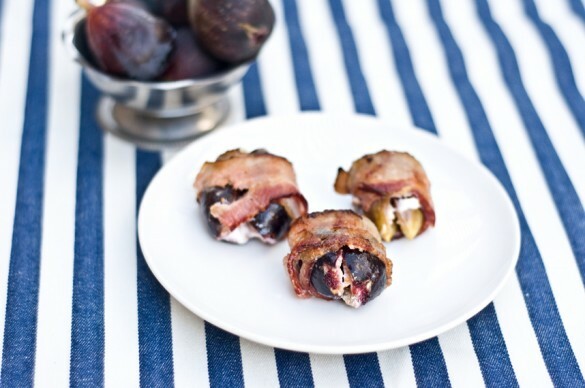 Place figs on a baking sheet lined with aluminum foil. Bake in a 400 degree oven for 8 minutes, turn over and bake until the bacon is cooked through, about 8 more minutes. This is totally one of my favorite snacks to make! Sometimes I slip an almond in the middle too for a bit of crunch. YUM!! This is so cute. Love it. You are so creative. 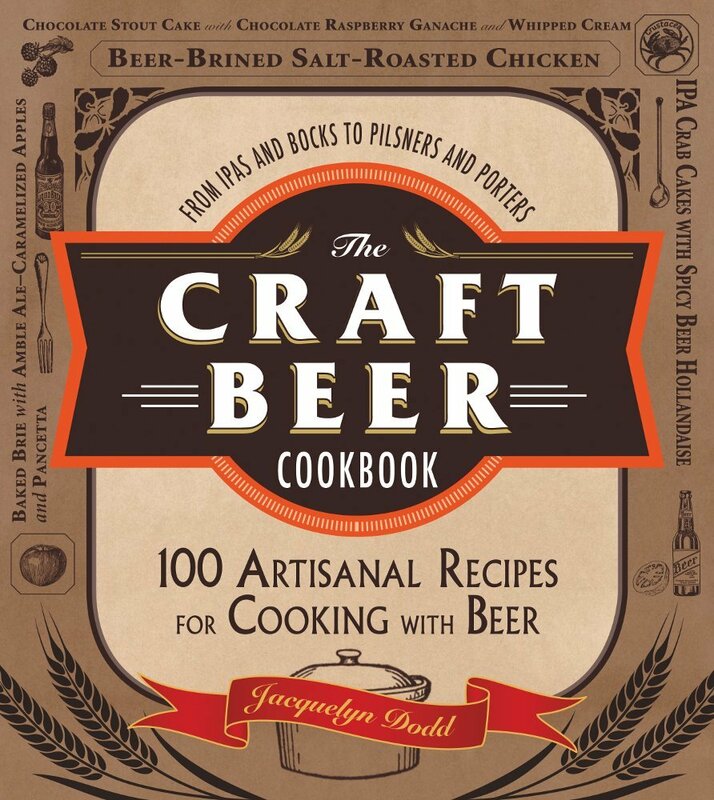 These look delicious and such a great idea. 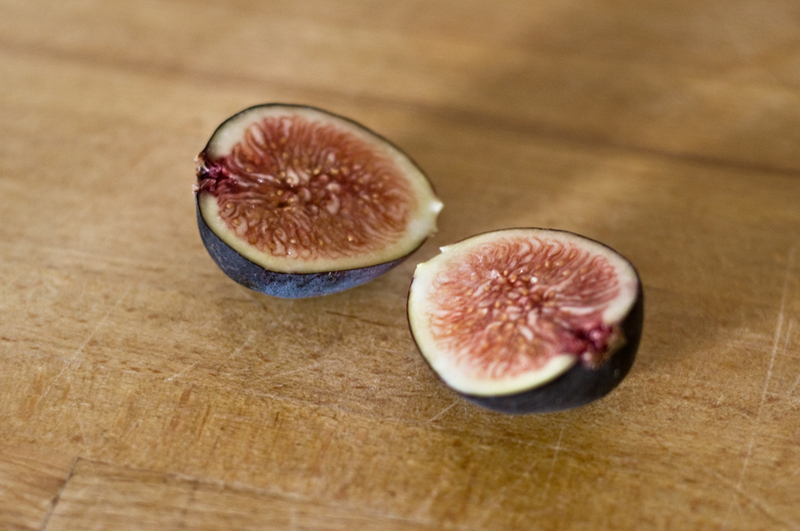 I just finished my figs off yesterday – better get some more. OMG HOW PRETTY IS THIS! !